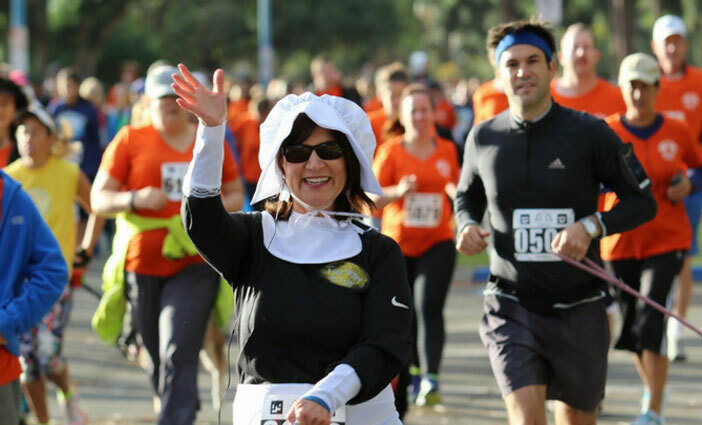 Lace up your sneakers for San Diego’s original turkey trot, Father Joe’s Villages’ Thanksgiving Day 5K. From fitness and festivals to fantastic feasts—Find the best ways to celebrate Thanksgiving in San Diego. 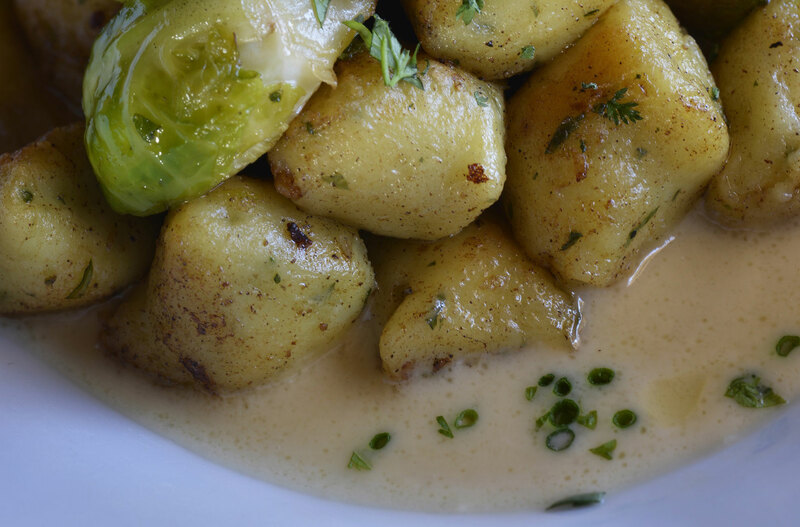 Bleu Bohème’s Gnocchi á la Paisienne is one of many featured dishes to enjoy. 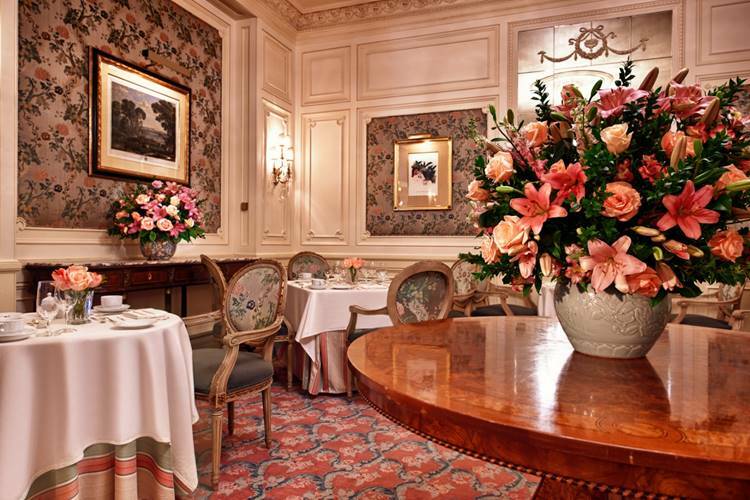 Choose from a four-course dinner or Thanksgiving buffet at the Westgate Hotel. 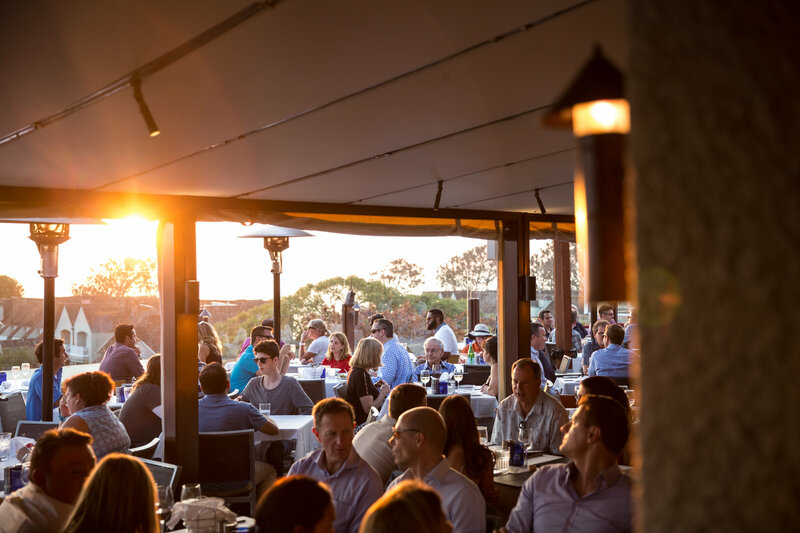 Pacifica Del Mar offer’s a classic SoCal Thanksgiving experience: a delicious feast with views of the ocean. 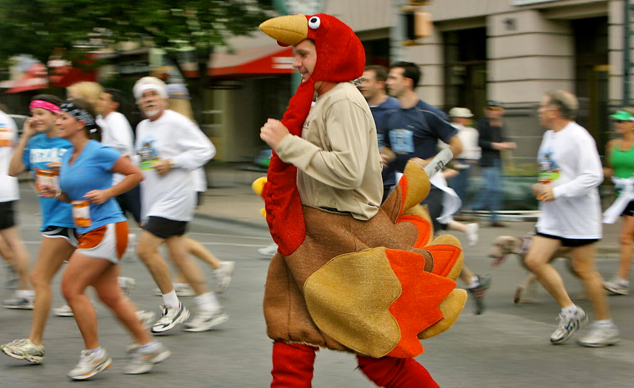 Kick off your Thanksgiving with a healthy start at the Waddle and Trot 5K.